Song Joong-ki confirmed Thursday his upcoming production will be a tvN period-fantasy drama tentatively titled “Asadal Chronicles.” He will star as a character with a tragic fate who tries to revolt against the fabled kingdom of Asadal. 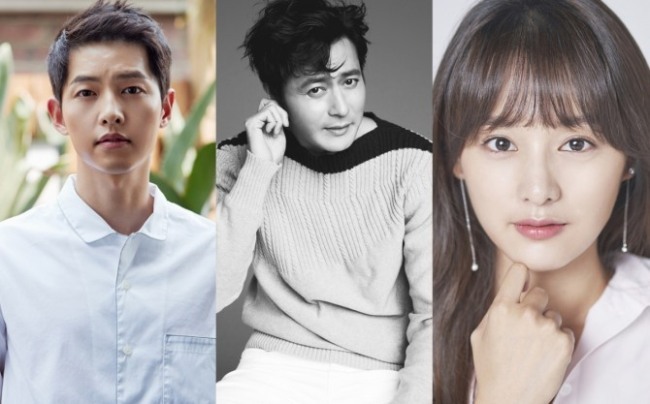 The drama series is expected to be a blockbuster production with other big-name cast members such as Kim Ji-won and Jang Dong-gun. 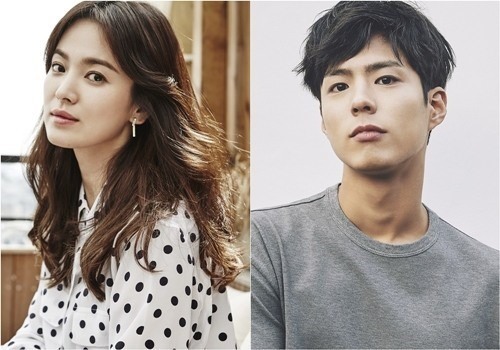 It will be Song and Kim’s second time working together, following “Descendants of the Sun” in 2016.